Before you go on your next holiday, be sure you have all the right apps downloaded and installed on your smartphone. It will make your trip so much more convenient and hassle-free. The essentials are, of course, your hotel and airline booking apps. Next comes your mobile banking app, in case you need money in an emergency or pay for an item you never thought you would need. With the essentials taken care of, the following five apps may be useful for you. Do download and try them out first before you head out to your destination. When you download an app in a different country, it might come in a different language or require you to have a telephone number or credit card details in the host country. There are times when you need a car to get from one place to another and taxis are too expensive, especially when you have loads of luggage to carry. That's when ride-sharing comes in handy as they are usually cheaper than taxis. 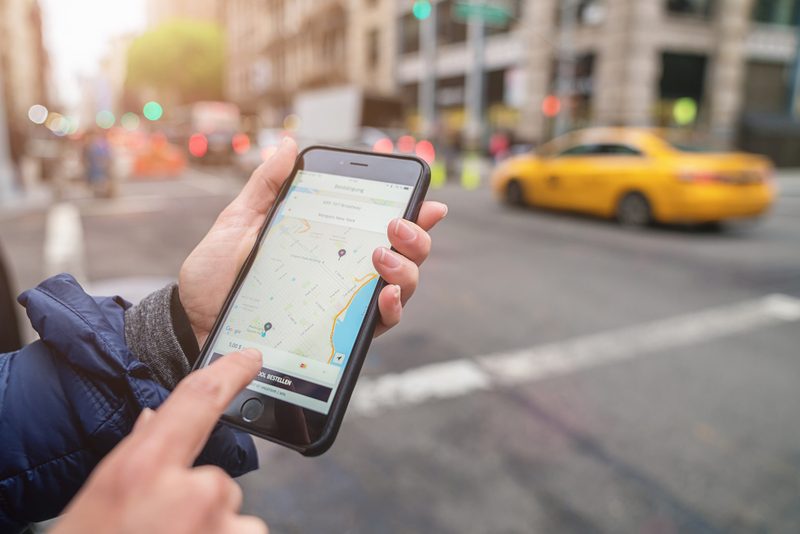 However, do bear in mind, different countries have their own versions of ride-hailing services. For instance, Uber does not work in all countries. For most Asean countries, Grab is the preferred choice. In China, you can try Didi Chuxing, Ucar, Shouqi or AutoNavi. In Japan, JapanTaxi is preferred and so on. Do some research and download the appropriate ride-hailing app depending on the country you are visiting. At times, when you do not have internet access, you will be glad that you have downloaded city and train maps beforehand. But do make sure that you have the latest versions from the respective tourism websites or the official train companies as fast-growing cities will open new stations or routes every year. If you cannot get the city or train maps in the form of an app, you can also download their PDF or JPEG versions. A map would be useless without a compass especially when you do not have internet access. Fortunately, most of the compass apps, like Compass Pro, can be downloaded for free. 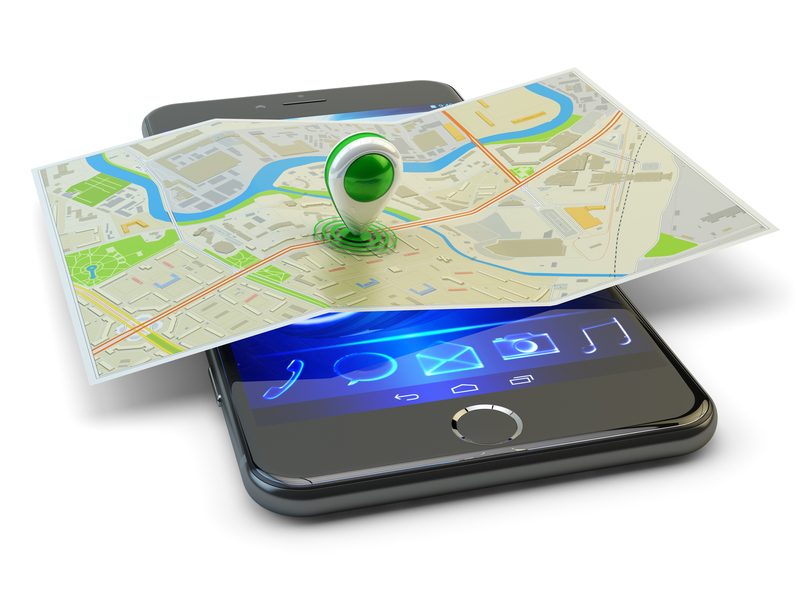 With an offline map and a compass on your smartphone, you can still navigate your way around a strange city without worry. When you do have internet access, Google Map is a life-saver especially in countries where all the road signs are in a foreign language. The app tells you your current location, which direction you should be headed towards and the distance to your destination. It will also show you how to take connecting trains to your destination although it might not be accurate all the time. 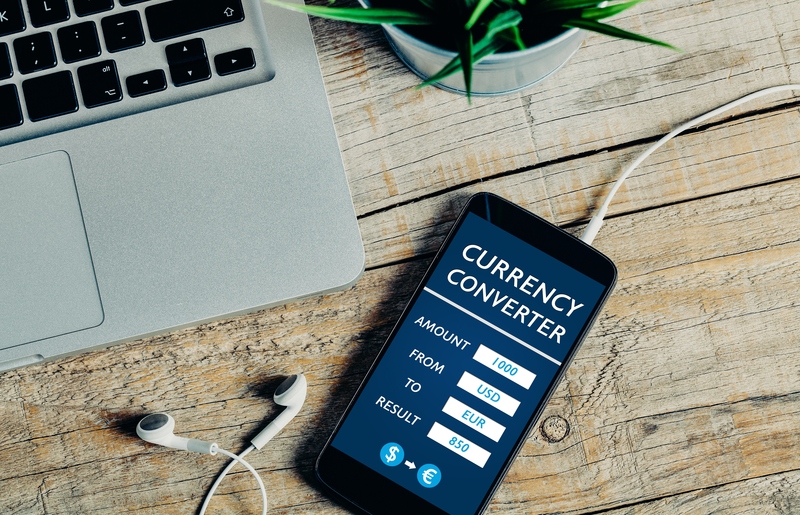 A currency calculator app takes the guesswork out of currency conversions and saves you from expensive mistakes especially when you are dealing with millions in local units like in Indonesia or Vietnam. There are hundreds of free currency calculator apps out there but two of the most popular ones are Exchange Rates and XE Currency.